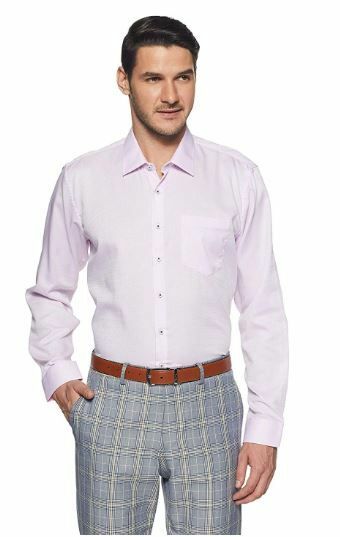 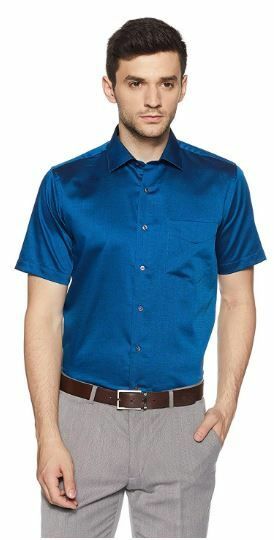 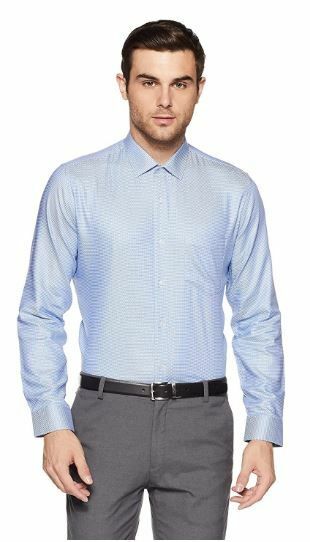 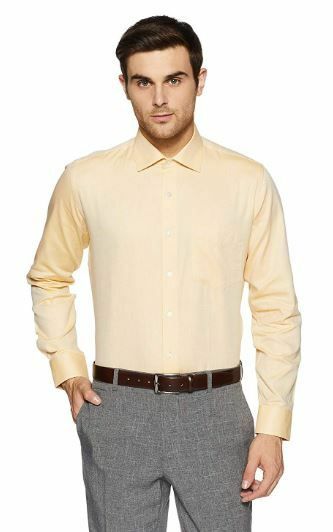 Amazon Is Running Offer On Clothing Of Brand Van Heusen, They Are Giving Min. 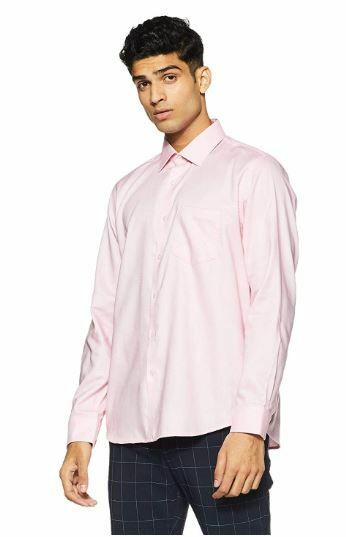 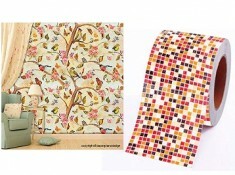 50% Off On All Its Styles Started From Rs.469. 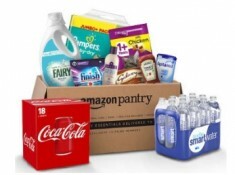 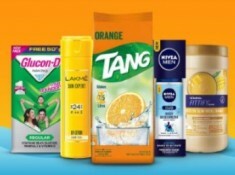 Free Shiping For Prime Members.